More information on this Attitude of the Week. Use our Picture Submission Page to upload pictures of your Mustang. 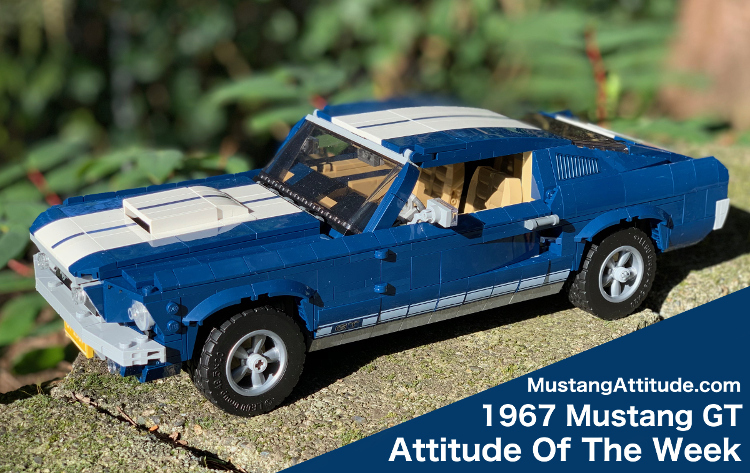 We may feature your car as the Attitude Of The Week. by year and categories in our new book than on our site. Browse our constantly growing Thumbnail Collection of 17277 pictures. 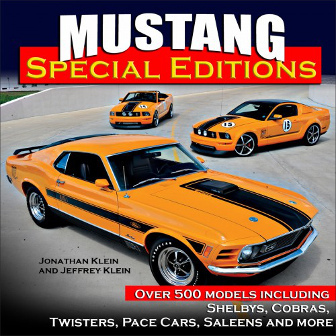 Click here to see Mustangs For Sale listed on this site.